Ralph Raulie is the Technical Manager at FiberTite Roofing Systems by Seaman Corporation. At FiberTite, he oversees the technical department, including tech reps and all FiberTite System installations, codes, and approvals, providing technical support to contractors when needed. Ralph has been involved in the roofing industry for over 15 years. Prior to FiberTite, he worked in Market Development for ExxonMobile Chemical Company. He holds patents for his work in composite roofing and methods of producing composite roofing, as well as translucent propylene-based elastomeric compositions. He also worked for Versico as Manager of Technical and Warranty Services. Ralph is the Co-Chair of the SPRI Membership Committee. 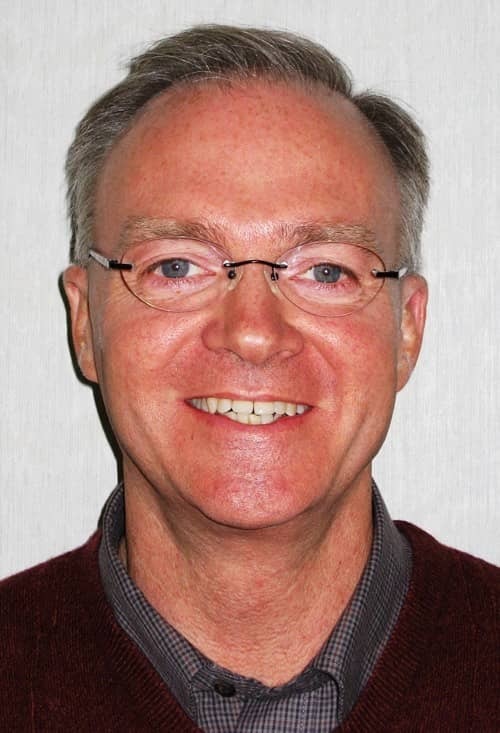 He serves on the Research Committee at the Center for Environmental Innovation in Roofing. He is also active in RCI, and vinyl roof advocacy and public policy. He graduated with a BSBA in Marketing and Finance from Rockhurst University. I was recently asked, “What will roofing membranes look like in the future?” It got me thinking about all the changes I’ve seen in the industry over the decades. Having worked with commercial roofing membranes to some degree since 1979, I’ve witnessed the astounding transformation of the commercial roofing industry. The most notable transformation has taken place in the products offered and their performance. Since 1979, I’ve been witnessing the amazing evolution of the commercial roof warranty. However, what once was a gesture of reliability between roofing contractor and building owner, has become a crutch that clouds what’s really important – the quality of your roofing system itself. Both roofing systems and the structures they protect need to be resilient against numerous situations, including natural weather events like hurricanes. Hurricane Katrina brought disaster to the Gulf Coast, disaster that could have been minimized through the implementation of stronger building codes. Had stronger building codes been in place prior to the arrival of Hurricane Katrina, it is estimated that wind damage would have been reduced by 80%. As a facility manager or building owner, you want to take care of your employees and ensure they are working in a safe and comfortable environment. As a result, HVAC units are purchased and most commonly placed on the roof of your commercial building. However, the HVAC units, while beneficial, can cause roof problems if facility managers and building owners are not aware of potential dangers. 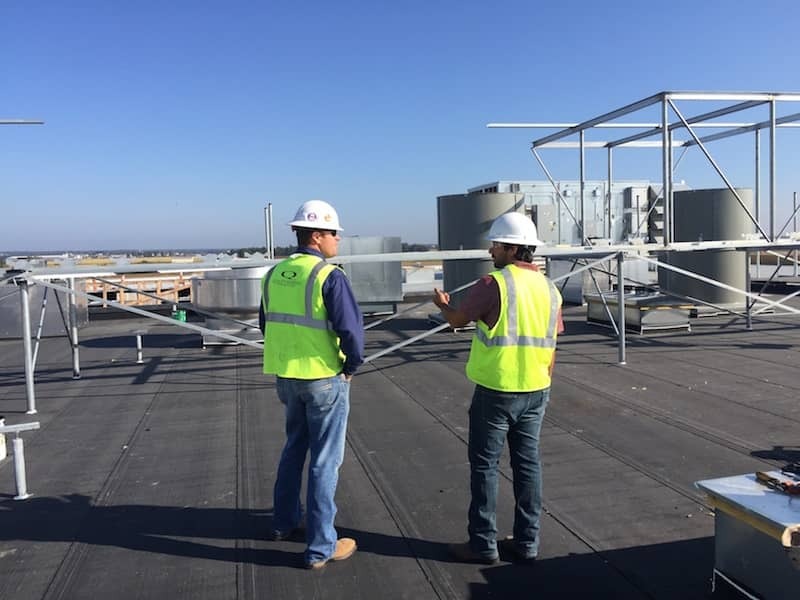 By paying attention to the following risks you’ll be able to protect both your roofing system and employees from any hazards that may result from a faulty HVAC. Since the technology was reintroduced to the U.S. roofing market in the 2008 time frame, Induction Welded membrane attachment has continued to gain market share in the industry. Currently, the technology applies to an estimated 5% of the roofing market. Below, you will find an overview of the history of the technology, as well as some benefits of using an induction welded membrane attachment system. Commercial roofing, as we know it today, was founded on Built-up Roofing (BUR). BUR is composed of layers of roofing felts adhered together, most commonly by asphalt. To achieve this, the asphalt is melted and spread / mopped onto the roofing felts, with additional felts laid into the melted asphalt. Asphalt was, and is, used as an adhesive. Green roofs are great additions to your building in regards to improving stormwater management and creating unique aesthetics. However, they can also be viewed as a safe haven by a number of pests. Just like any other green space, animals and insects will inevitably flock to your new roof. Implementing a pest control system can help you avoid creating a space overrun with wildlife. The following tips should be considered prior to installing a green roofing system and implementing a pest management plan.